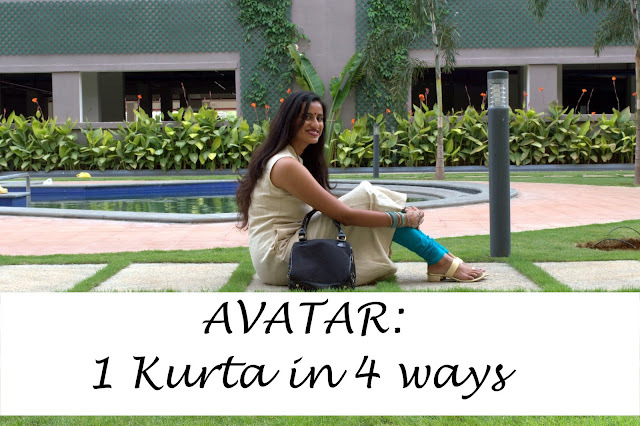 I love wearing saris and if you follow my blog regularly then you would have seen many sari outfits on the blog. 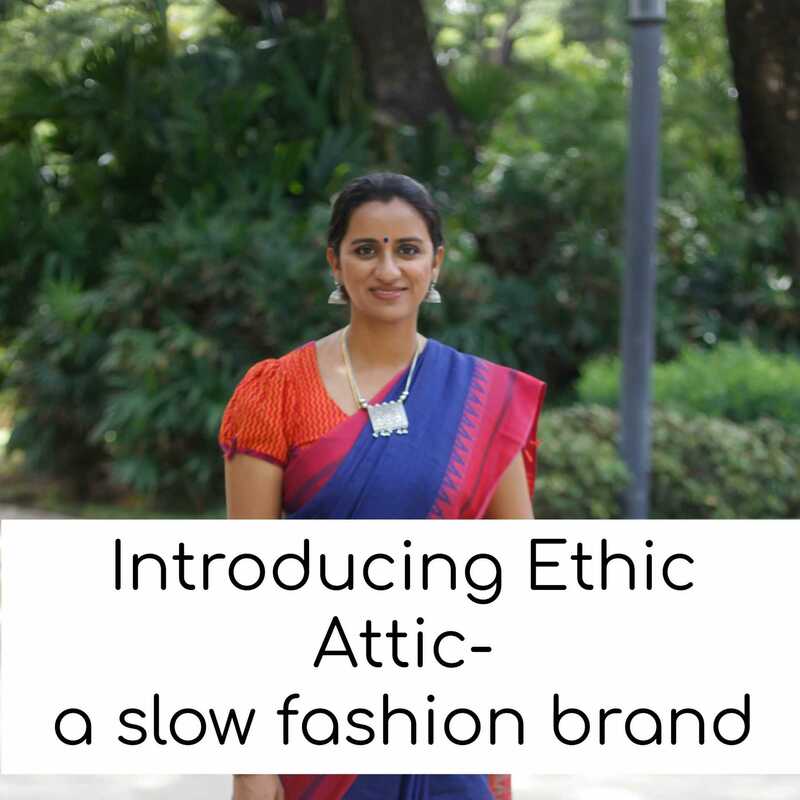 The 6 yards of material can just transform your look completely and personally I would love to see more Indian women and girls wear saris. Below are some of my favourite looks in a sari. You can click on the pictures to see the complete blog post. In an effort to promote a culture that is true to my Indian roots, I am hosting a festival special giveaway in collaboration with Triveni Ethnics. My favourite Blue sari worn for a wedding. 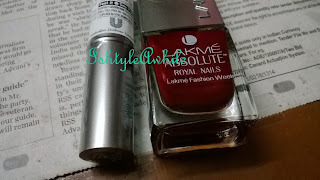 How to enter the giveaway?? Follow Triveni Ethnics and IshtyleAwhile on Instagram. 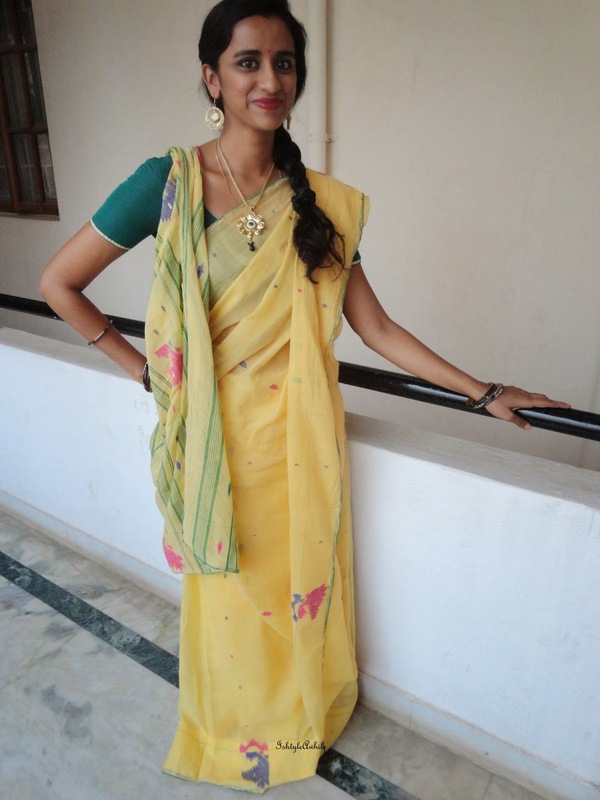 We want to know what Sari you will be wearing for the festive season. How do you accessorise it? 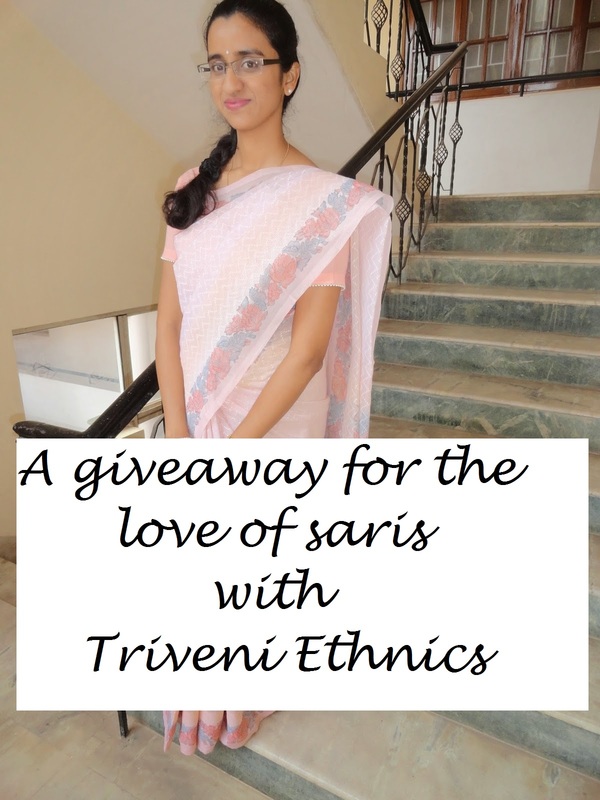 Post a picture of you in a sari on FB or Twitter and tag Triveni Ethnics and IshtyleAwhile in the picture. All profiles must be public for the entire duration of the contest so that we can check. You can enter with multiple pictures but it must be pictures of you in a sari. You can enter via Instagram and via Facebook. The winner will be chosen from Instagram and Facebook. The giveaway will run from January 10th to February 10th. So you have lots of time to dress up, click pictures and send it. The winners will be announced after February 10th , 2016. I can't wait to see all your pretty saris! !